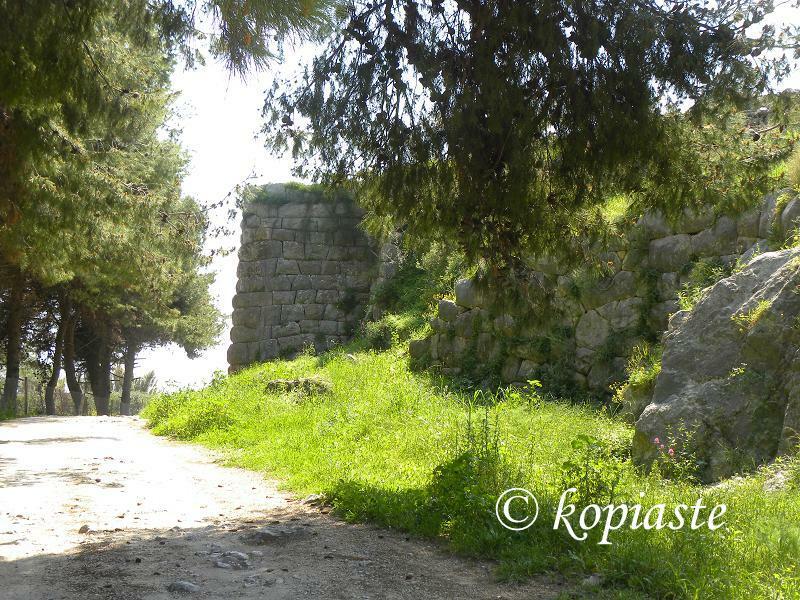 The Walls from Hellenistic period 4th cent b.C 2. | Gourmet Concoctions in Assini, Kopiaste! The Walls from Hellenistic period 4th cent b.C 2. Published April 17, 2011 at 800 × 600 in The Walls from Hellenistic period 4th cent b.C 2.